Huggies® Little SnugglersWelcome your baby to the world with our best skin care. Mom preferred over Pampers® Swaddlers†, Huggies® Little Snugglers Diapers help keep your newborn’s perfect skin clean and healthy. 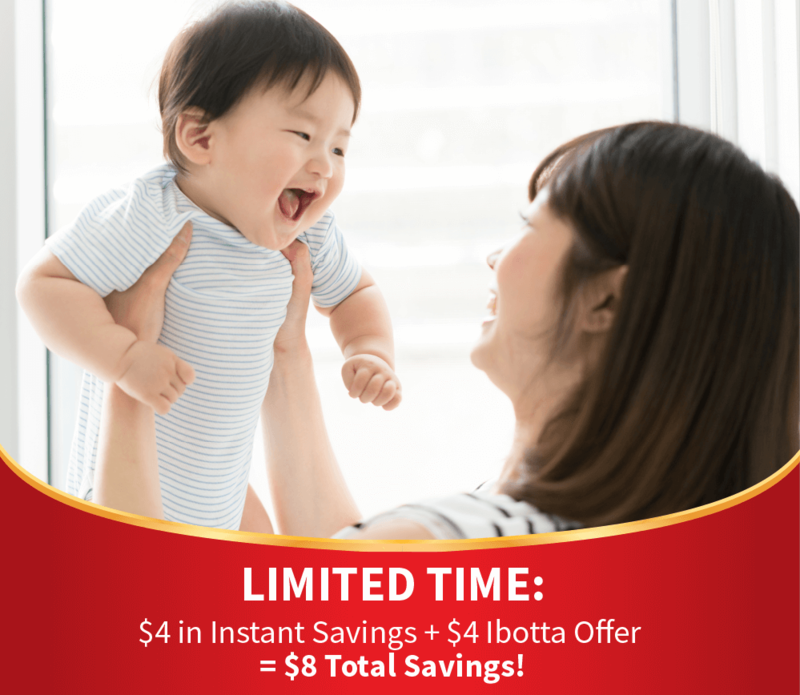 Huggies® Little MoversGive your baby our best fit ever with Huggies® Little Movers Diapers. 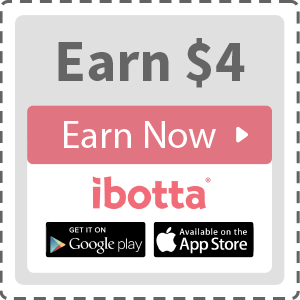 Designed for active babies, these diapers feature the Moving Baby System with a contoured shape and Double Grip Strips that hold the diaper in place during active play. 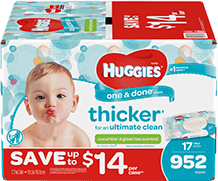 Huggies® One & Done WipesHuggies® One & Done® Wipes offer thicker† TripleClean* layers to provide your baby with an outstanding clean. Huggies® Pull-UpsPull-Ups® Learning Designs® training pants have unique patterns that fade when wet to help your child lean to stay dry. 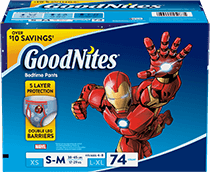 GoodNitesWake up dry with the #1 NightTime Underwear*, featuring double leg barriers to help prevent leaks and five layer protection to help keep kids dry all night. 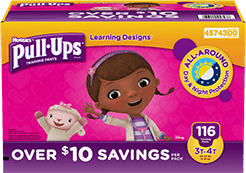 Huggies® Pull-UpsPull-Ups® Learning Designs® training pants have unique patterns that fade when wet to help your child learn to stay dry. GoodNites®Wake up dry with the #1 NightTime Underwear*, featuring double leg barriers to help prevent leaks and five layer protection to help keep kids dry all night. 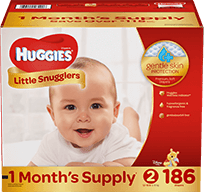 © Huggies® | This site is sponsored by Huggies®, however the opinions of the content providers are their own.